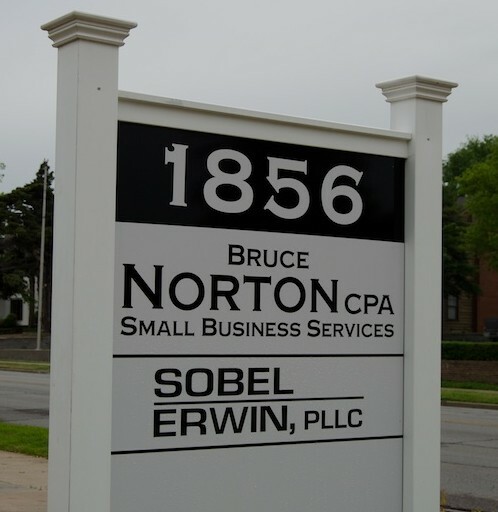 Sobel & Erwin, Tulsa Immigration Attorneys, have successfully represented hundreds of clients in obtaining permanent residency, and green card work visas. Each client receives our personal attention to ensure that all deadlines are met. Sobel & Erwin firm has a highly respected reputation of working closely with each client throughout the entire immigration process. Whether you are just beginning the petition or application, or have been denied due to errors on your application, we are available to assist you and to expedite obtaining your green card or permanent residency. There are strict time limits for the taking of legal action in such cases, so do not hesitate to call us at 918-712-9888 for a consultation. We are considered experts in the area of immigration and work closely with hundreds of clients, including individuals, small businesses, and corporations. Sobel & Erwin are trusted immigration legal advocates for hundreds of well known businesses in Tulsa and throughout Oklahoma, as well as individuals seeking legal advice and representation for green cards, work-related visas, and permanent residency. Our Oklahoma business-related immigration services will not only resolve your immigration concerns, but will also provide you or your business with the legal expertise often necessary when drafting plans for business ventures, preparing and filing incorporation papers, and resolving various legal disputes. Call Sobel & Erwin today at 918-712-9888 and give us the opportunity to assist you in resolving your Oklahoma business-related immigration concerns.